Dear John, I gather you're upset about the invoice to replace the oil pressure sender on your boat's generator, although it was hard to understand the voice mail you left. It was almost like you were spitting into the phone. Just send me an email about it. It won't seem as wet. That invoice is outrageous. The part was only $18.00, the labor was $3189.00. What kind of scam are you trying to pull. I run a Porsche dealership, and I barely charge that to replace spark plugs which cost a lot more than an oil pressure sender. I told you it would be expensive before we started. I clearly remember being told by you that you didn't give a S#%!, just fix the F^##*(@ thing because you didn't want to listen to the kids whining about not having AC on the boat and not being able to charge their iPads. BTW I told you before you bought that Magnifico 48 it was a high maintenance boat. Okay, I remember saying something like that but the Magnifico 48 is a beautiful yacht with all of the best options. I still don't understand why it cost so much to replace one small part. I'm sure you're jerking me around. I too once had a boat like the Magnifico 48. It tragically developed a big leak offshore and sunk in 2000' of water. It was a lucky thing I had a life raft, lots of sandwiches, a bottle of Bourbon and an EPIRB. Did you actually read the invoice? It was two pages long. The oil pressure sender was on the back side of the generator. The generator was installed up against the transom, on top of the waste tank and sender. The engine exhaust system had to be removed, a frame had to be built to skid the generator forward which could only be done after the all the wiring was removed. Then we could replace the oil pressure sender, push it back in place, secure it, reassemble the exhaust systems and reconnect all of the wiring. I'm waiting for the waste tank sender to fail so we can do this again. Just pay the bill, please. Bill, I'm just a poor car dealer. How about we settle for $2500, and will you throw in the repair of the thingy that lifts the TV out of the cabinet? It was squealing for months, and now the TV is stuck halfway up. John, that's a good place to open negotiations, and I can tell you're very skilled at it but I'm surprised you didn't throw in free undercoating for my truck. Let me think about it. Bill, what the hell is that part in the box, it looks expensive? Thank you. The TV lift mechanism was made in Italy and is no longer available. I can possibly use another one but the entire starboard main salon cabinet assembly along with all of the entertainment systems will have to be removed to replace it from the back side. Please send a retainer check for $8000. It was happy SDR day. I had squandered $18.00 of joint marital funds and had waited days for my digital equivalent of Ralphie's Little Orphan Annie's secret decoder ring to arrive. I was hoping the message wasn't going end up being something like "Drink Ovaltine." It was the best investment I have made in a long time, although I don't think Katie is as enthused at the cacophony of dronings, squawks, squeaks, beeps and hissing sounds continuously emanating from my office. The paltry funds have let me peer deeply into the mysterious world of radio frequencies which I haven't done since I built a crystal radio as a kid. What fun, but does it really work? SDR, a $20 AIS receiver and more? The answer to the title question is yes, and all with a small USB stick that was originally designed to do something else. It's a Software Defined Radio. Mine costs just $18.99 and had free shipping from eBay. 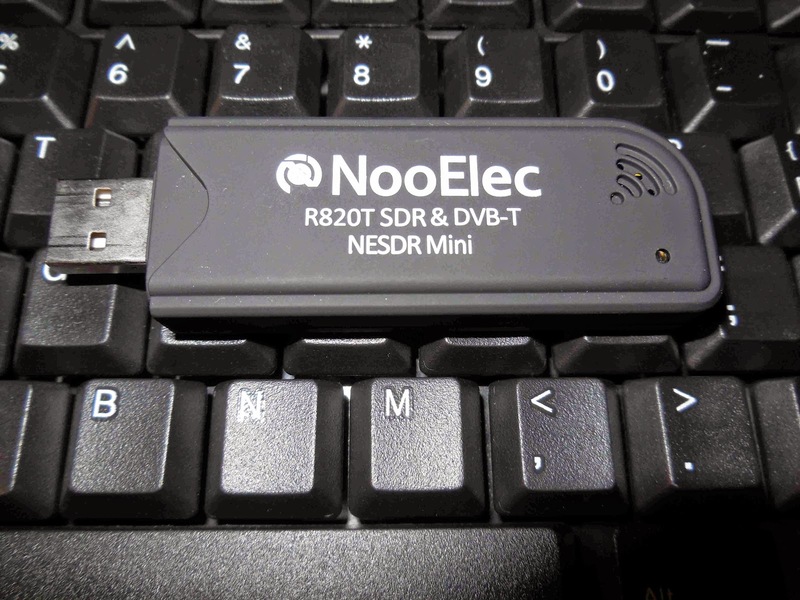 The SDR dongle story all by itself is a testimony to very clever work repurposing an inexpensive mass-produced technology that had laid under everyone's nose for years. 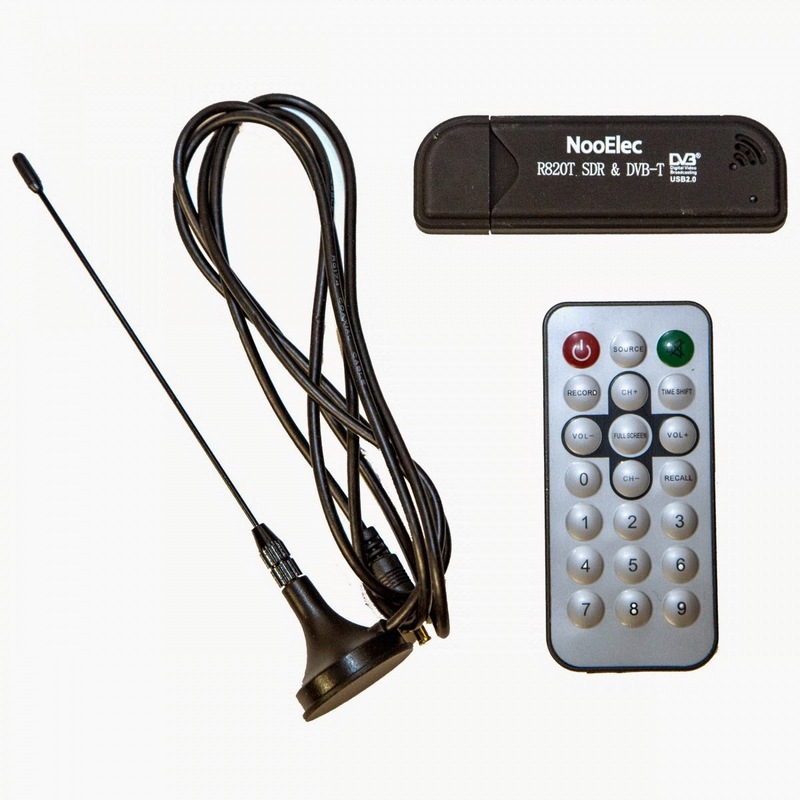 A DVB-T USB stick that decodes European digital TV signals has now become a radio with substantial RF bandwidth. Software driven radios earliest manifestations started in the 1970's. The SDR version I'm playing with had its first glimmerings in 2010, and today they are widely available for a very small price. Add to this any of a variety of inexpensive antennas you can build yourself and what you can listen to is almost endless. The frequency range of this small device is 17MHz at the low-end up to 1750MHz. This allows you to listen to FM, but also aviation, CB, marine VHF and AIS, police and emergency frequencies, and even the audio from baby monitors. Add an upconvertor for about $50 and you can add shortwave frequencies into the mix. Want to amplify the signal from the antenna add another $30. We still haven't broken a $100 yet.